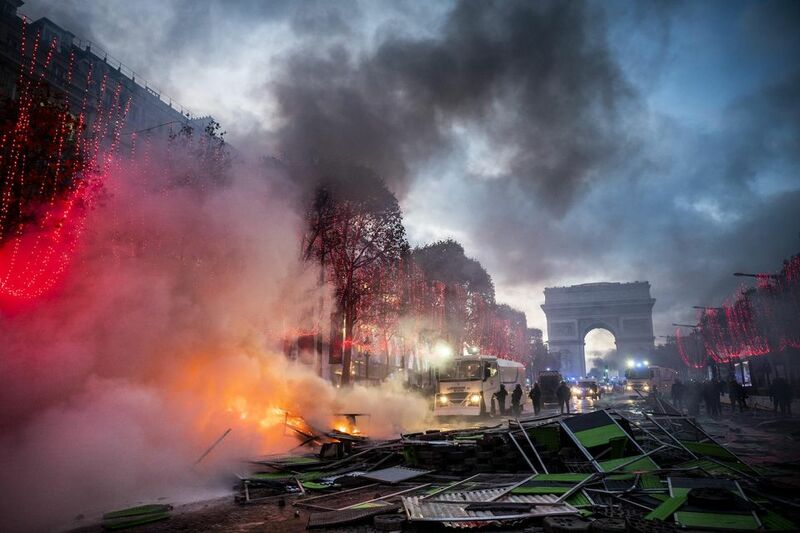 "Explain the gilets jaunes? What are we supposed to explain? Give reasons why things happen that we didn’t expect? Such reasons, in fact, are rarely missing." 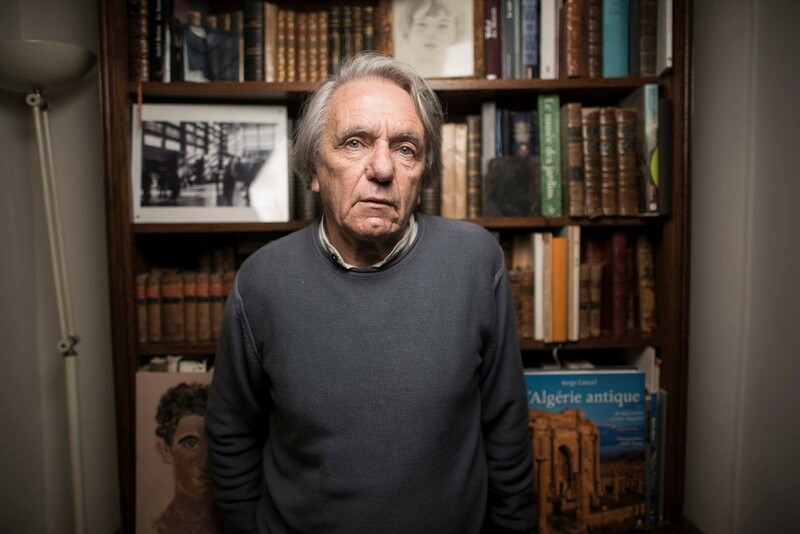 Jacques Ranciere interviewed in Chile about his work, contemporary politics and the rise of the far-right. The idea of emancipation makes us think of politics in terms of a conflict of worlds in contrast to the dominant idea that assimilates it to a conflict of forces. 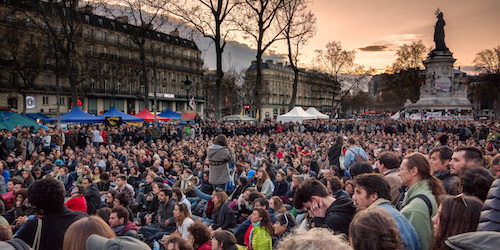 Europe: The Return of the People, or of Populism?